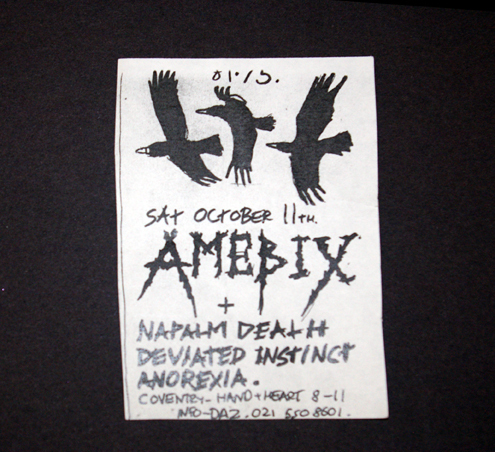 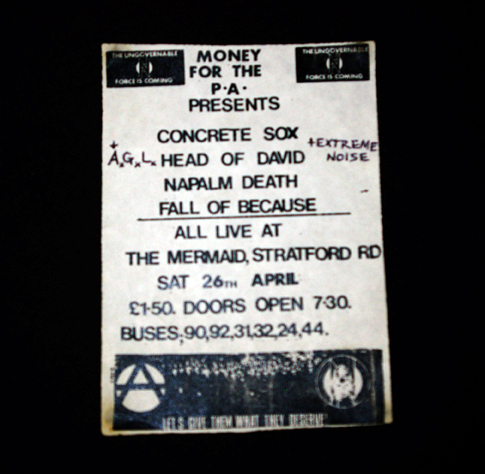 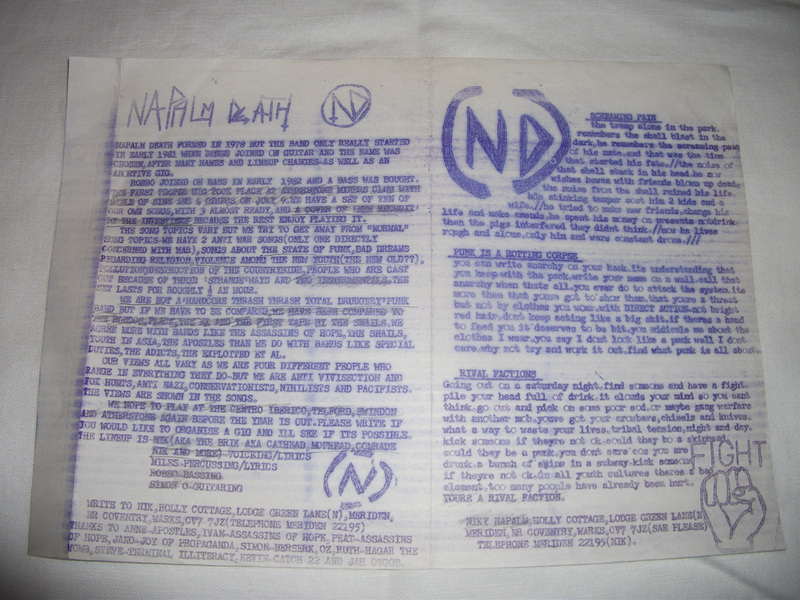 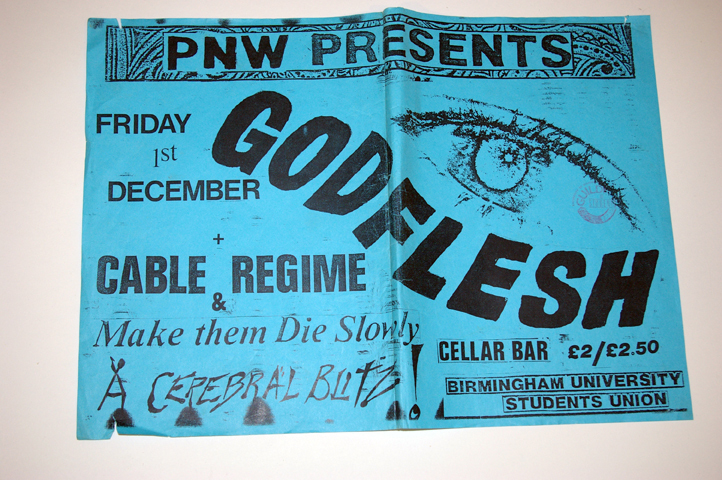 Napalm Death, along with a lot of their peers would often create handouts to give to members of the audience at gigs. 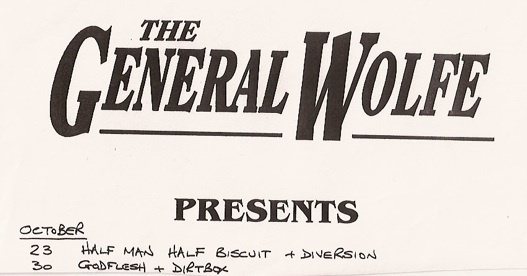 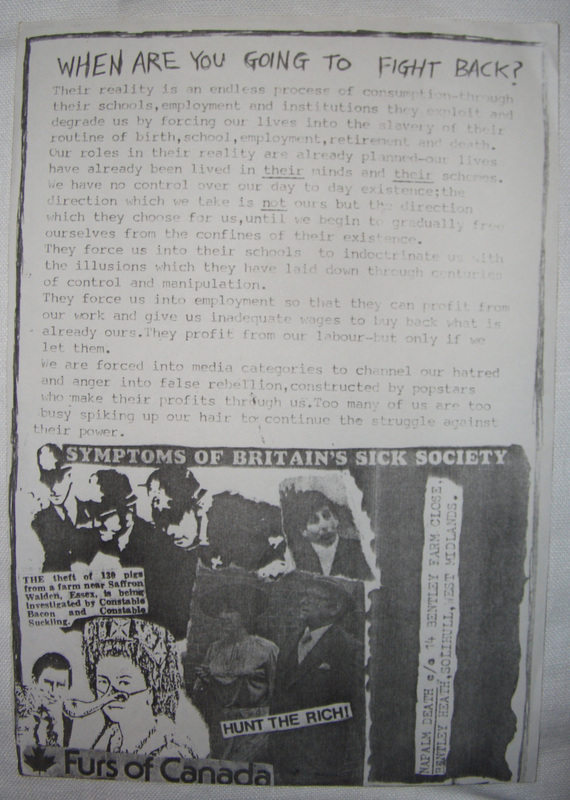 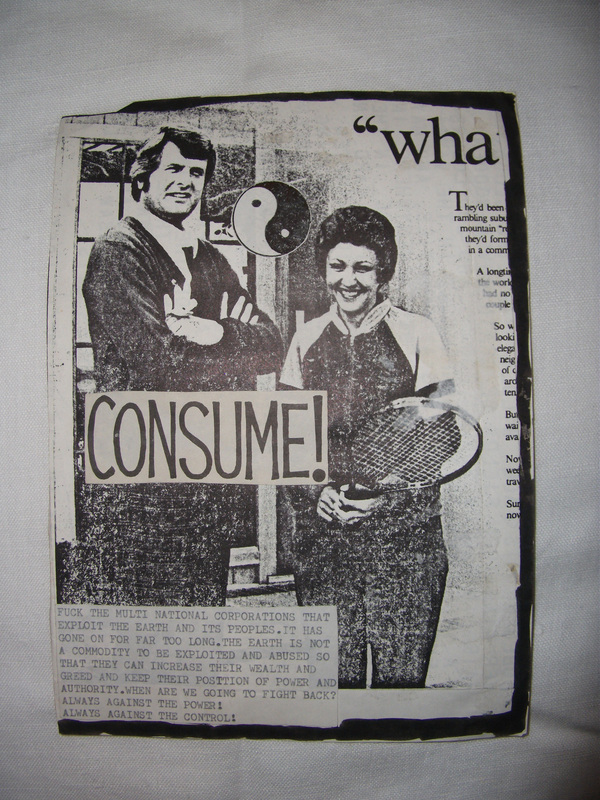 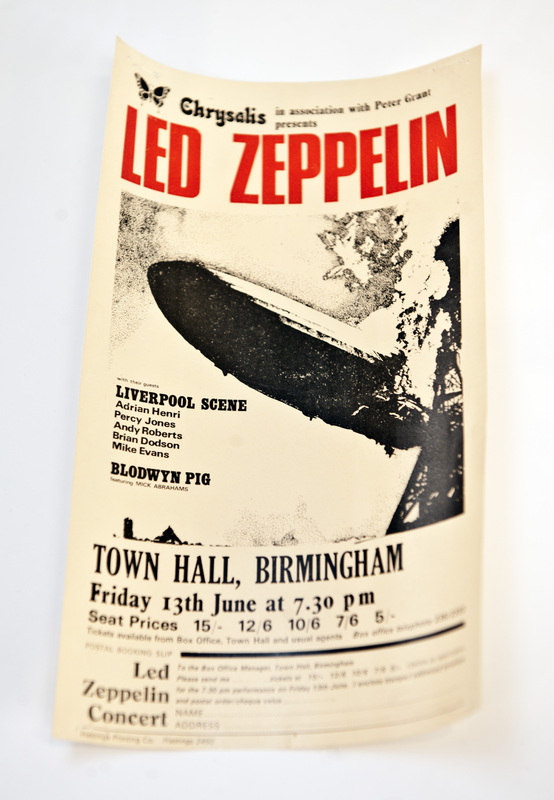 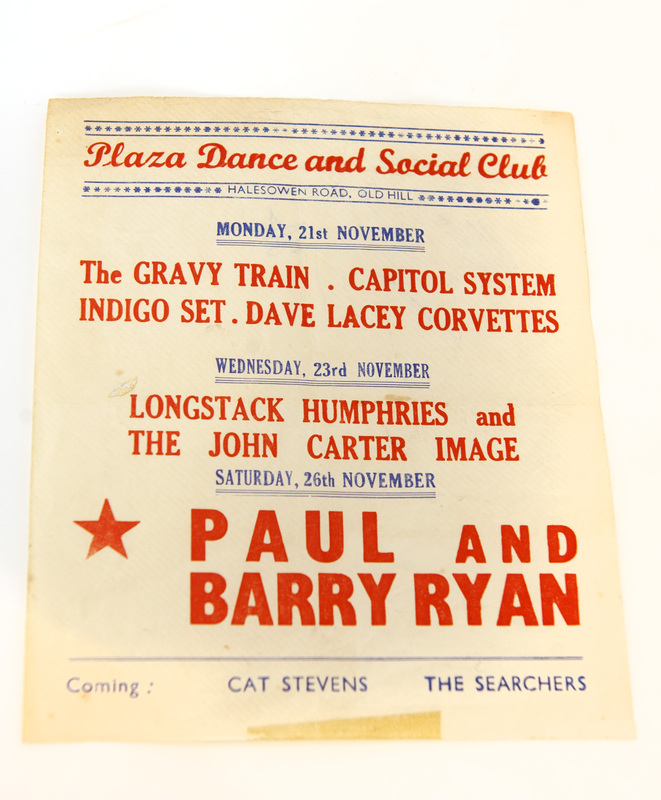 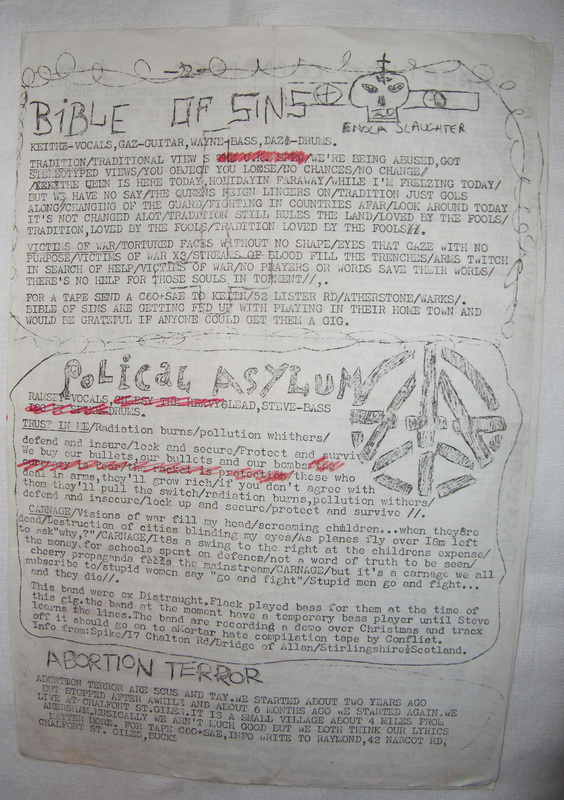 This handout was for a 1982 gig, it contains a biography and lyrics. 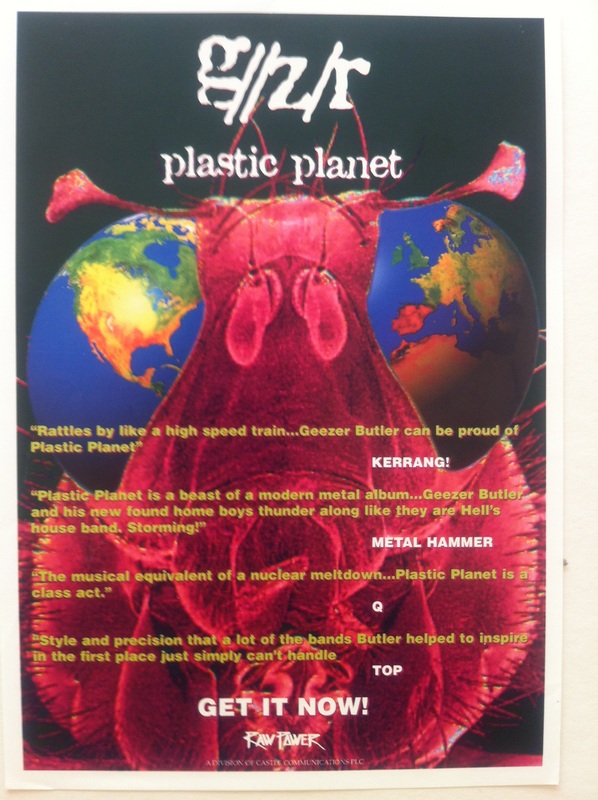 GZR – Plastic Planet Flyer. 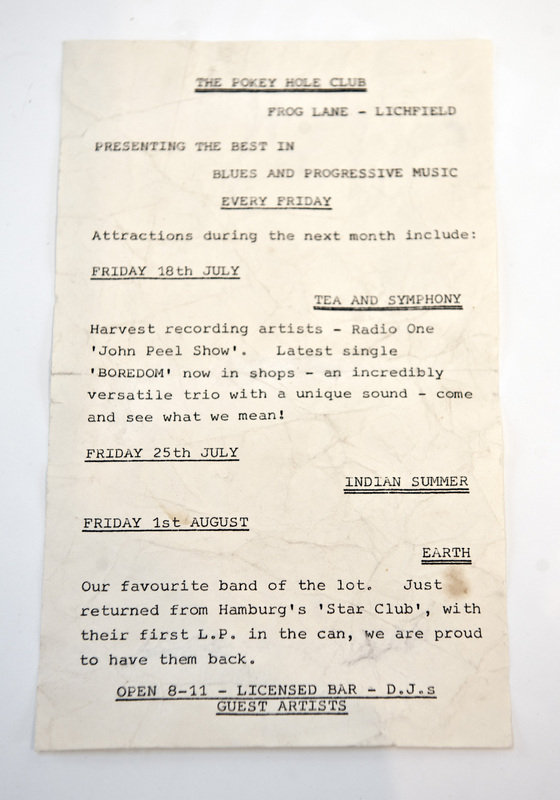 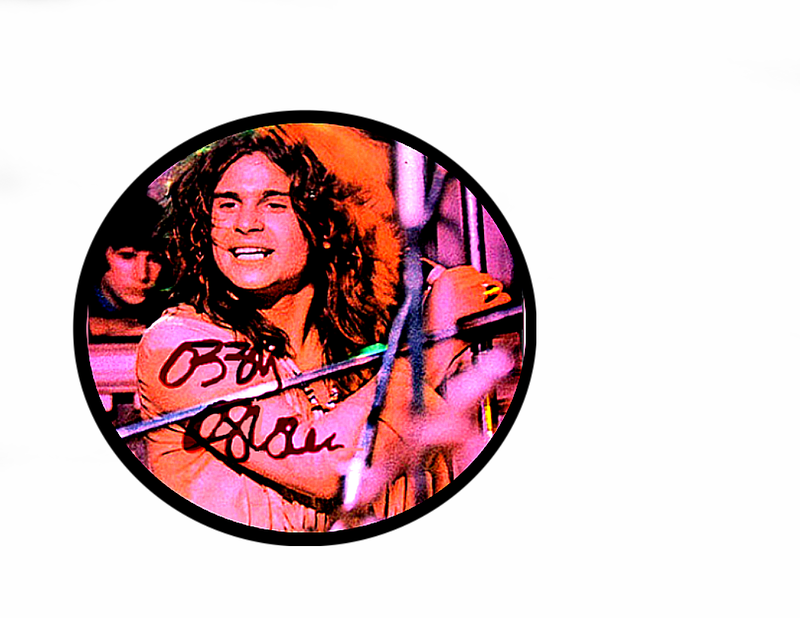 Flyer promoting the release of the 1995 album ‘Plastic Planet’ by Geezer Butlers Band, GZR. 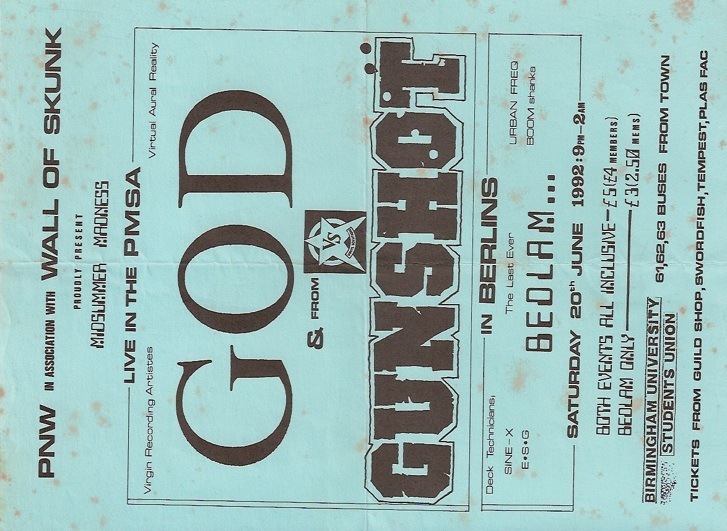 Vocals on the album were handled by Fear Factory frontman, Burton C. Bell. 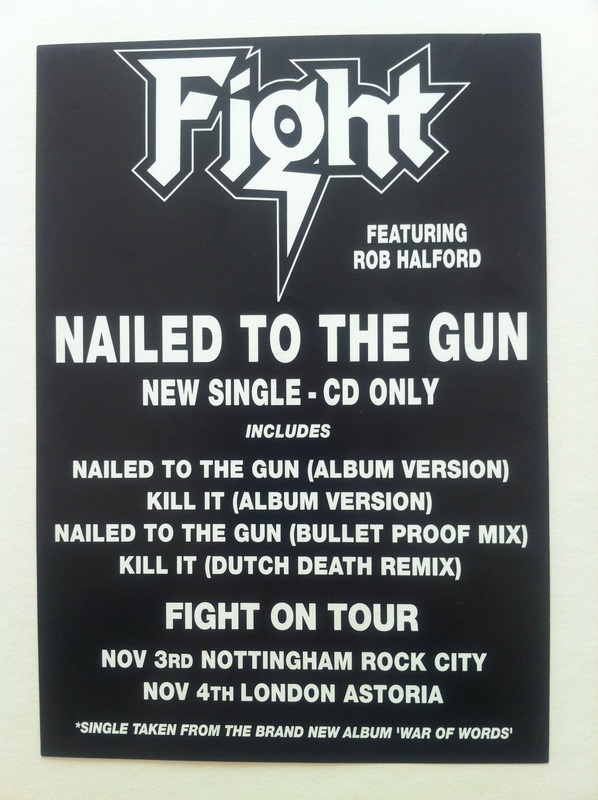 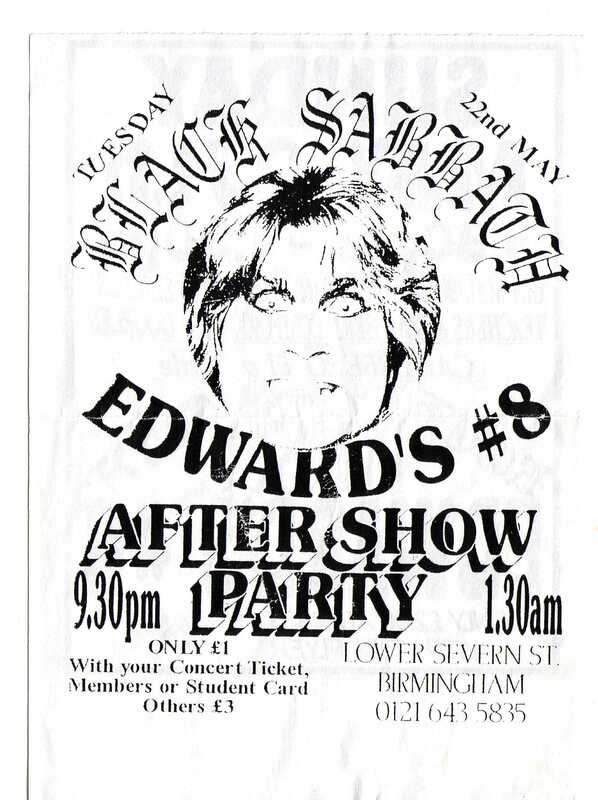 Flyer promoting the release of the 1993 single ‘Nailed To The Gun’ from the debut Fight album, War Of Words. 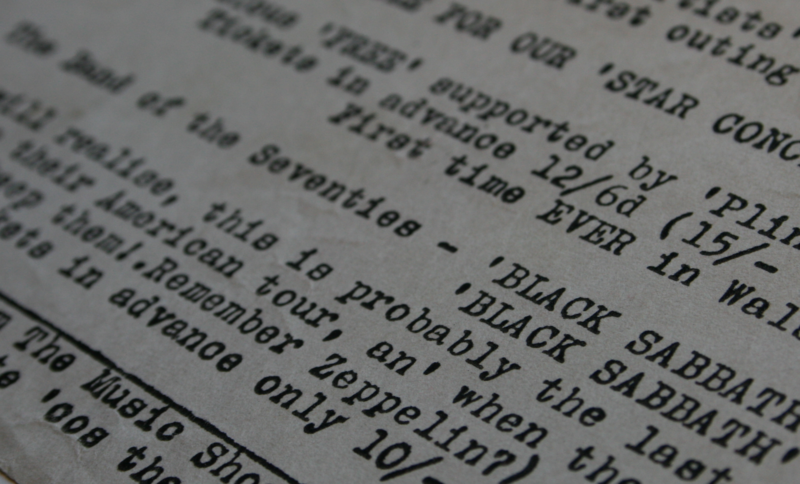 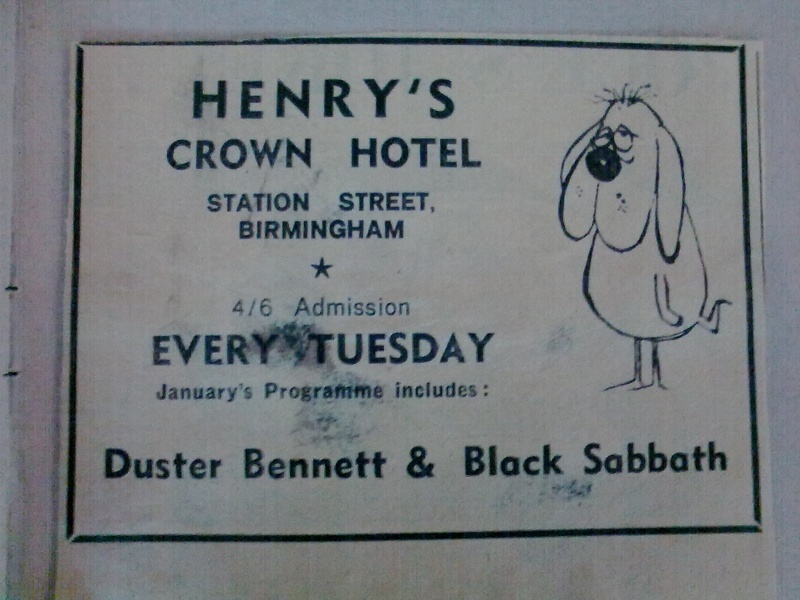 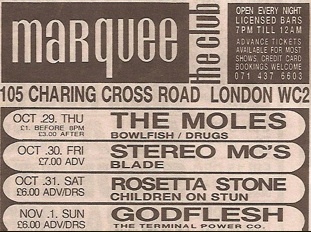 It also features the dates of the only two UK shows from the Rob Halford fronted metal outfit.